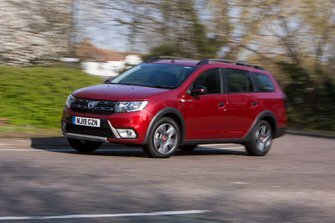 Dacia Logan MCV Estate Performance, Engine, Ride, Handling | What Car? A range of two petrols and one diesel engine is available for the Logan MCV. The non-turbo 1.0-litre petrol (badged SCe 75) is the cheapest option – we haven’t tried it in the Logan, but with the lowest power output here, it’ll almost certainly struggle when heavily laden. We’d advise opting for the 0.9-litre turbocharged petrol (named TCe 90) for a bit more oomph, even though it has to be worked relatively hard to make the most of its power. Once it’s up to speed, though, it’s surprisingly capable; its flexibility means you won’t need to change through the gears too frequently. It’s the quietest engine in the range, but refinement is still pretty poor, with a coarse engine note and plenty of vibration coming through the controls. 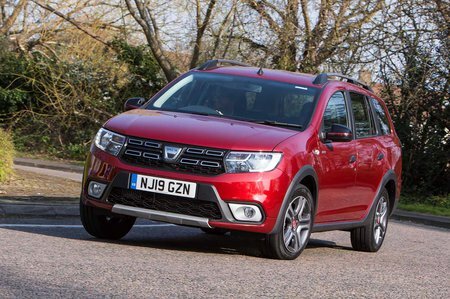 For those who expect to cover a high annual mileage, or regularly need lots of pulling power to deal with a load of people and their possessions, the 1.5-litre diesel (the Blue dCi 95) is not only the most powerful engine in the range but also the most economical. It’s noisy when started from cold, but settles down once warmed up and cruising along. Start to use the revs, though, and you’ll know about it. It’s the priciest engine in the line-up, but the most economical and best for load lugging. The SUV-esque Stepway only features the 0.9-litre petrol or the 1.5-litre diesel, but that’s no bad thing as weight added by its rugged styling would cause the Logan to struggle even more with the non-turbocharged unit. The only gearbox is a rather notchy five-speed manual, with a clunky, long throw; there's no automatic gearbox option. 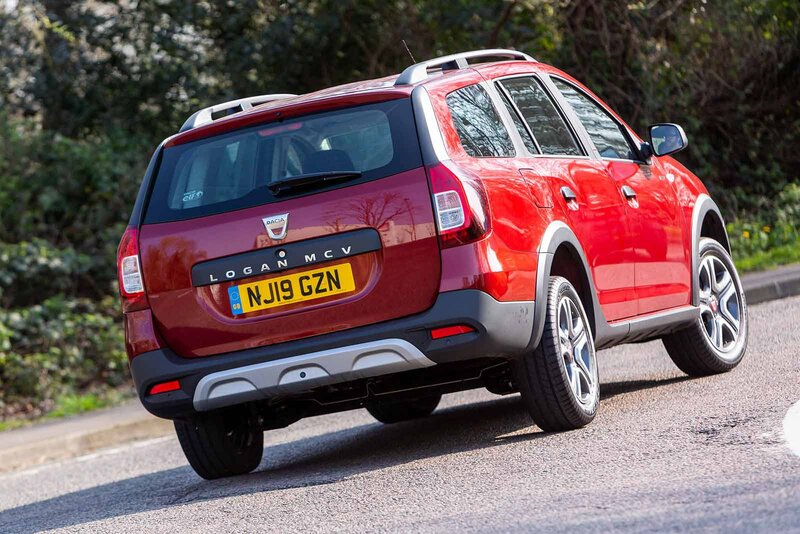 The Logan MCV’s suspension is focused more on comfort than cornering ability but rarely provides much of either. The ride is too easily unsettled at low speeds and over larger bumps and body control isn’t a strong point; the floppy suspension allows the Logan to pitch and heave over bumps. This is particularly noticeable in Stepway models, which sit higher off the ground. No Logan MCV ever feels unstable, but there’s a lot of body lean and grip runs out earlier than it does in many rivals. The steering is inconsistently weighted and rather vague. Combine this with the car’s tendency to be blown around by crosswinds, and you’ll find you need to make a fair few corrections to keep it in a straight line at motorway speeds.